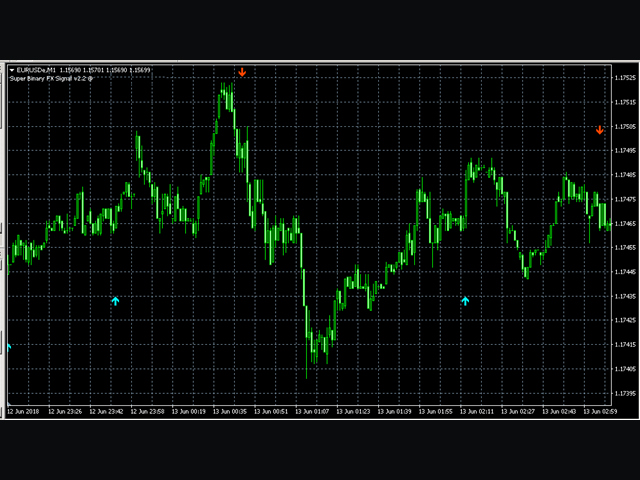 The principle of this indicator is very simple: detecting the trend with Moving Average, then monitoring the return point of graph by using the crossing of Stochastic Oscillator and finally predicting BUY and SELL signal with arrows, alerts and notifications. 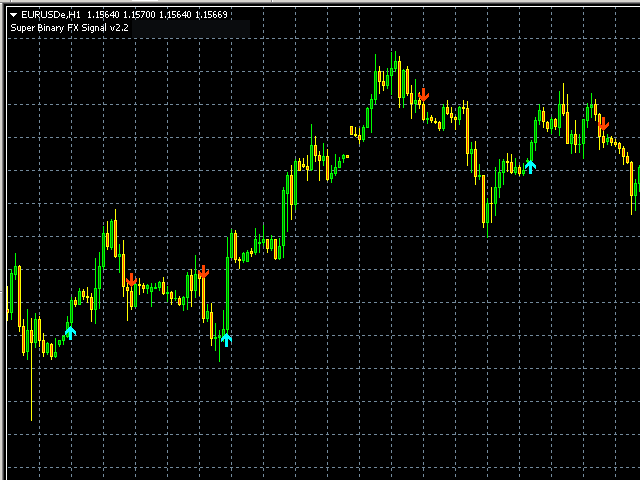 The parameters are fixed and automatically calculated on each time frame. 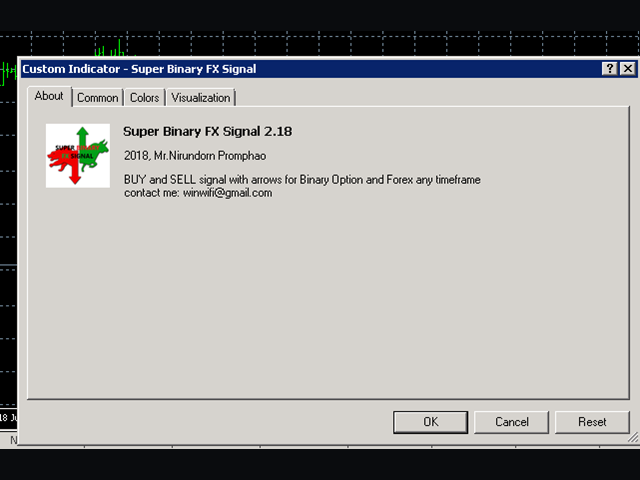 If indicator detects the "up trend", it will monitor for Stochastic Oscillator to show "cross up" of the main line / signal line at the below position the lower level. 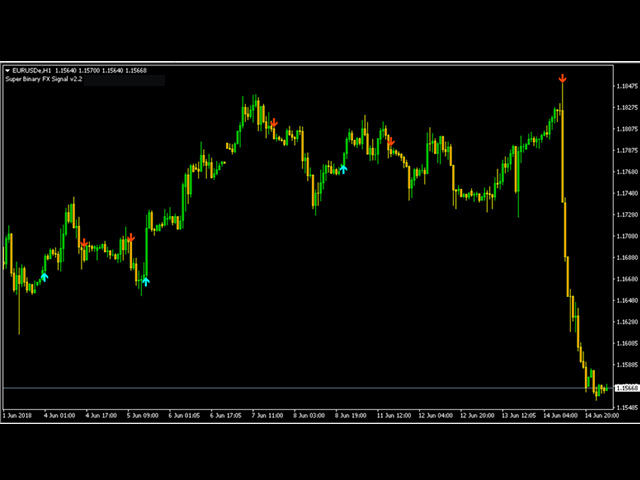 Finally the indicator will show an "up arrow" in the chart window and send alert message with notification such as "BUY EURUSD"
If the indicator detects opposite conditions of above, it will show the opposite result. 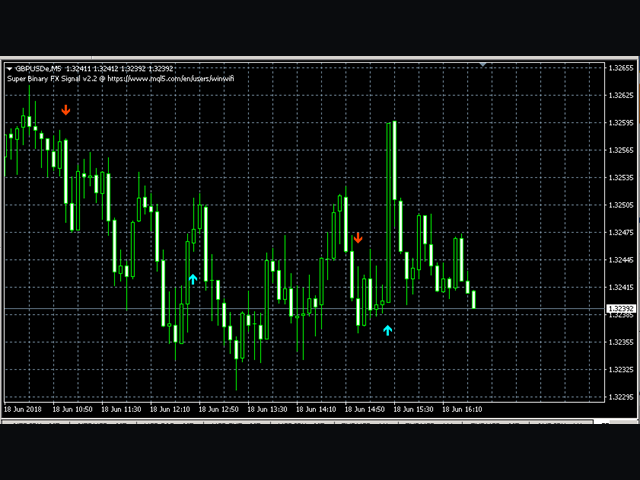 Attach this indicator to the chart window of currency pairs. Whats the martingale congif? I am using MT2IQ, so i need to know.